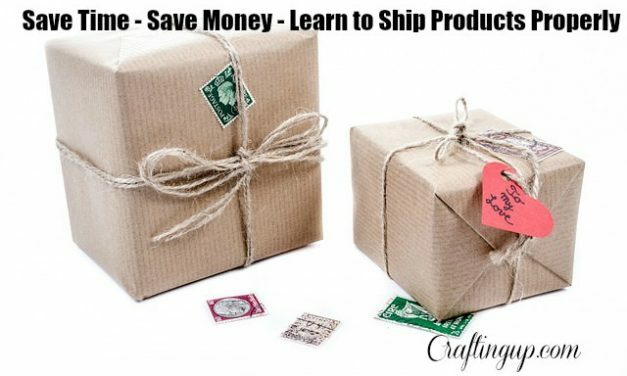 What you need to know about shipping your hand made products – along with ways to save you money and time. Make sure you get the best rates! 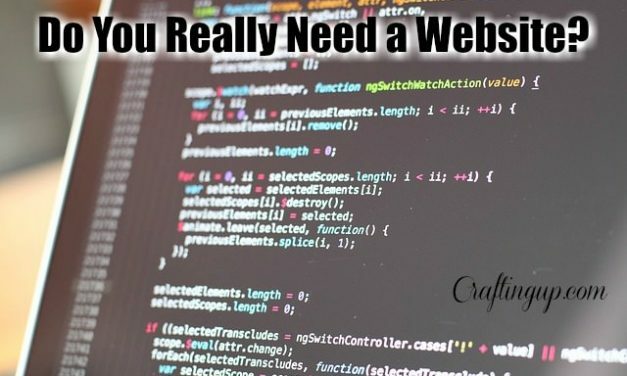 This video walks you through how to decide if your crafting business is ready for a website, and if so, what level of website do you need? 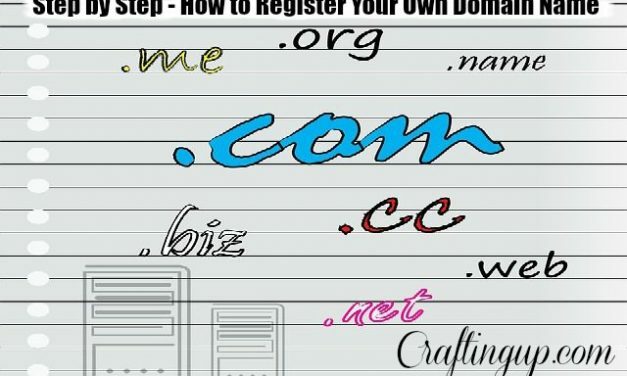 This video tutorial will walk you through how to choose and register your own Domain name. This is important to reserve your business name. Learn, in this tutorial, how to make your business cards stand out from everyone else’s cards. 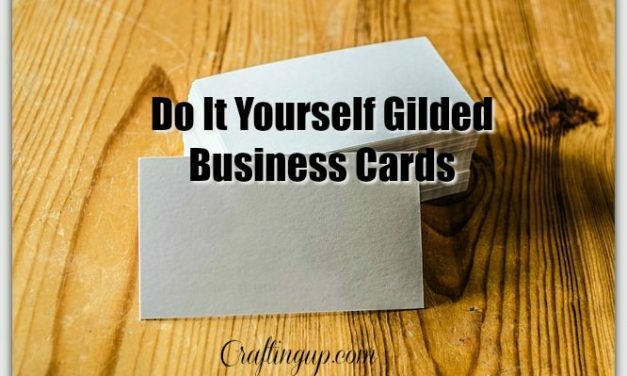 This tip is easy and will give you beautiful cards that will make other business owners jealous! One of the hardest parts of social media is getting your post to stand out in all the noise. Knowing when your audience is online and is most likely to see your post is tricky! It takes experimentation and good tracking. But where to start? 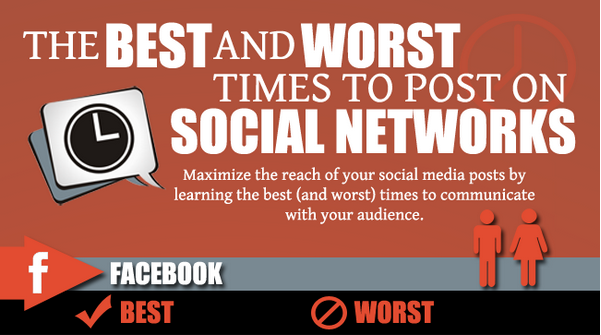 Here is an infograph to give you the Best and Worst Times to Post on Social Networks.